If you're searching for chocolate or lilac Persians, the Chocolate Persian Listing will be a great place to look. You'll find a list of cat breeders from around the world working with these beautiful colors. 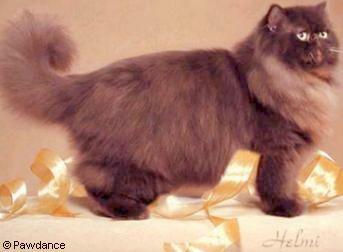 Also check the Chocolate Persian Kittens Listing where breeders list their kittens available. 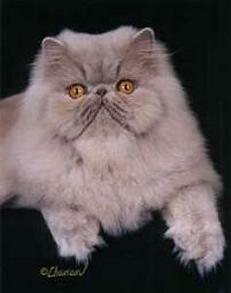 To find a listings of all colors of Persians visit the Cat Breeders Listings. Persians come in such a wide variety of colors and are divided into 7 color categories in the CFA Persian Standard. There are a total of 95 different Persian colors of which 26 are chocolate and lilac.